Your skin is unique and not every facial matches every skin type or need, so we only offer one facial treatment: a completely bespoke option. Our bespoke aromatherapy facial treatment is a tailored facial using aromatherapy skincare products that are blended fresh for every treatment, every time. 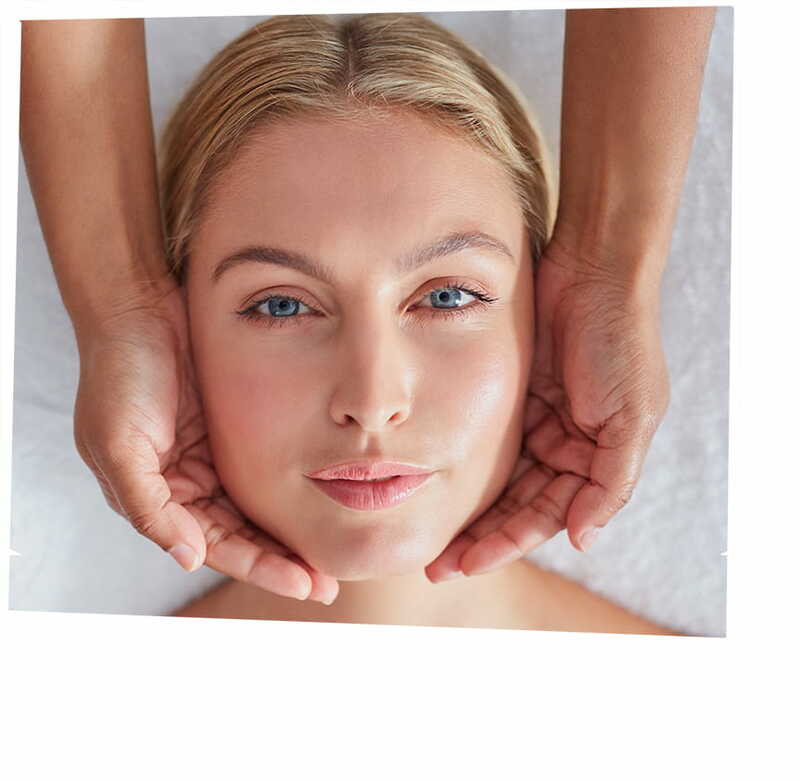 A ancient stimulating facial massage that uses quick, rhythmic motions that, combined with specialised pressure, helps activate skin regeneration. This is a very dynamic treatment that can range from very gentle to intense in a single session and is a great anti-ageing treatment which can help reduce fine lines and wrinkles, increase facial tone and release tension in the facial muscles. Course of treatments at a reduced rate also available. 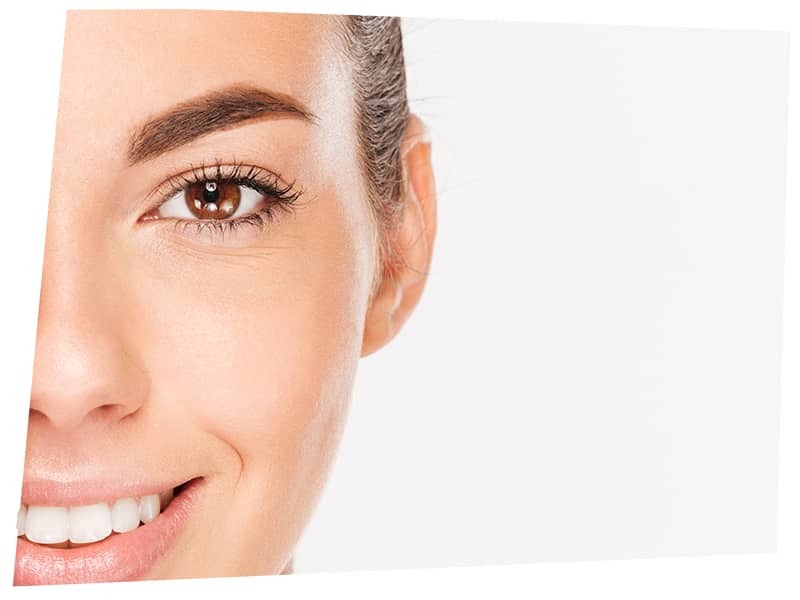 Renew your skin with our range of natural chemical peels administered by our qualified cosmetologist. 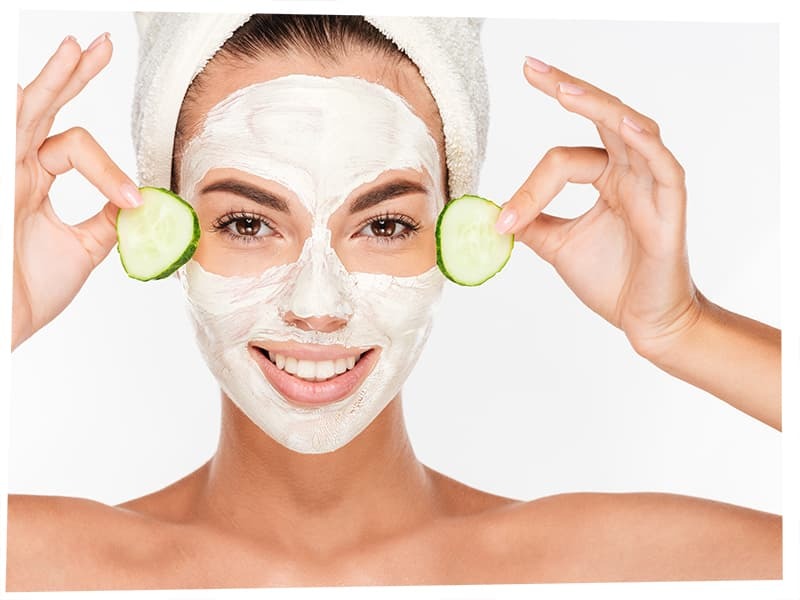 Due to the nature of chemical peels, you will first need to attend a consultation with our cosmetologist who will advise on which chemical peels are suitable for your particular skin type and for what you would like to achieve from your treatments. Peel pricing: Varies, please contact us. A natural AHA that is a great way to rejuvenate and improve the skin texture and is safe to use regardless of season or weather. An excellent treatment for acne, vulgaris and rosacea due to its lipophilic nature. Particularly effective for superficial epidermal conditions. A very potent peel that allows deeper penetration and is typically used for the treatment of several dermatological diseases. Yellow peel is considered a 'progressive' peel, with benefits directly dependant on the number of layers applied and can be used on sensitive areas.